Stevia is a natural sweetener, derived from the stevia rebaudiana plant that was first discovered centuries ago in Paraguay by the native population. But it wasn't until the late 19th century that a Swiss botanist working in South America documented the so-called "sweet leaf", and brought it back with him. Stevia is available in many forms. The most popular is white extract powder, but you can also buy dried stevia leaves, stevia liquid extract, or as small pellets to sweeten your coffee with. The sweet leaf sweetener is also available in its granular form in small packets. 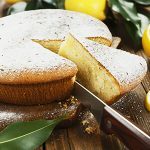 However, the all-natural stevia sweetener is different from sugar in many ways, and there are several reasons why stevia is a better option than sucrose, whether you're diabetic or just looking to adopt a healthier lifestyle. So let's go and have a look at them! The raw leaves of the stevia plant are approximately 40 times sweeter than sugar, and the powdered sweetener derived from them is up to 200-300 times sweeter. 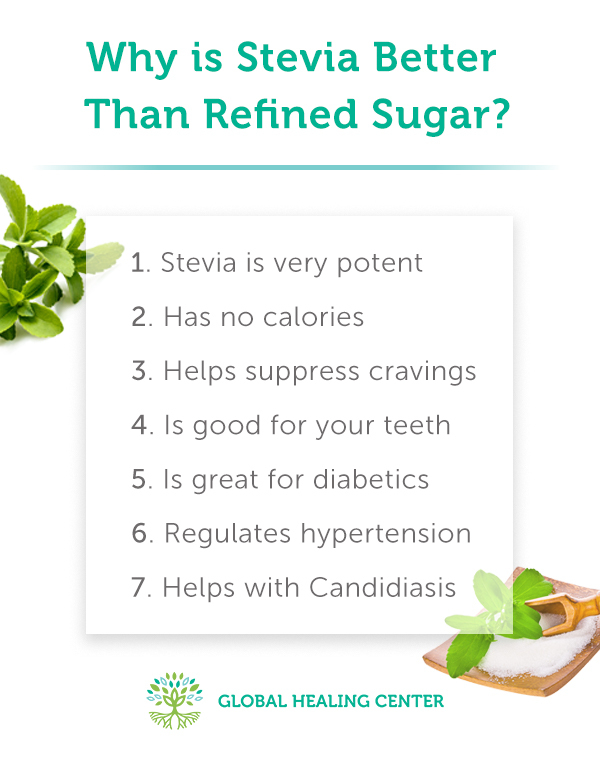 What this means, is that just a tiny bit of stevia will suffice for most of your sugar free recipes. The sweet leaf's shelf life is about 5 years, so it most certainly is a worthwhile investment. Refined sugar makes you fat, there's no denying it. Sucrose contains a lot of calories and there are so many sugary products nowadays that it's become almost a full-time chore to avoid them. As a consequence, 34% of adults in America are obese and for our children – who are being exposed to sugar from a very young age - that figure is 17%. These alarming rates are three times higher than they were thirty years ago. Luckily, the stevia sweetener harbors no calories whatsoever. While it isn't by any means a weight loss product, the benefits of stevia and its huge potential in this area are obvious. As we all know, sugar is addictive. Artificial sweeteners such as aspartame or sucralose may not have any calories or glycemic index, but they still promote cravings for sugary sweets. On top of that, an increasing amount of consumers over the years has reported negative side effects when using artificial sweeteners, ranging from headaches and dizziness to rashes and stomach pains. Stevia on the other hand, has been reported to suppress cravings. Time for a bit of trivia: did you know that stevia has been approved as a sweetener in Japan since the 1970's, and is now the number one sweetener there, with a market share of over 40%? And all this without any reports of unwanted side effects! When you consume sugar, an adhesive layer of bacteria is formed on your teeth, causing dental plaque and cavities in the long run. So-called "sugar alcohols" (also called "polyols") such as Erythritol, Maltitol and Sorbitol are popular ingredients in chewing gums and toothpastes because the dental bacteria cannot ferment them and thus, can't adhere to your teeth. 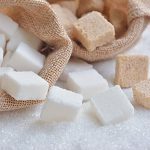 There is a downside to sugar alcohols though: they still contain a lot of calories and some of them still have a high glycemic index which is harmful for diabetics. On top of that, they cause bloating and gas in individuals who are sensitive to them. 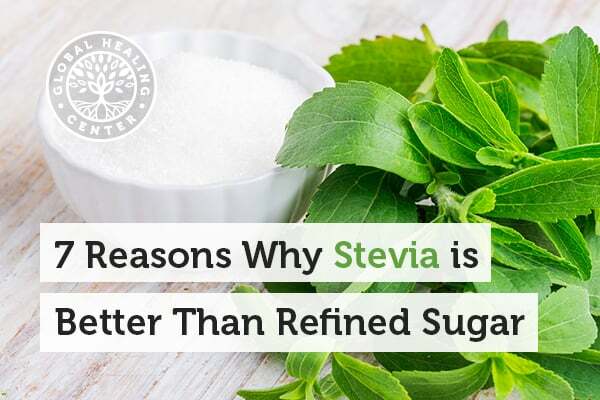 Stevia has the same benefits as the polyols, but doesn't come with all the discomforts. The reason why sugar is so bad for diabetics, is that it contains large amounts of carbohydrates. In order to illustrate which food types are fit for diabetics and which ones aren't, a system called "the glycemic index" was developed. Candida albicans is a natural type of yeast that's present in every human's intestines. But in some people, this yeast population can grow excessively large and that's when an infection called "candidiasis" occurs, causing symptoms like diarrhea, nausea and vomiting. 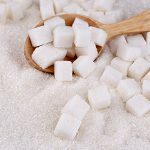 The main culprit with candidiasis is the fermentation of sugar in the intestine, and therefore many candida diets are based on eliminating sucrose from a person’s eating patterns. Raw stevia cannot be fermented by candida albicans and does not promote candidiasis, so it should be perfectly safe to substitute sugar with stevia for people with this condition. Always consult your physician before altering your diet though, and be careful to use pure stevia only. Some commercially available brands add inulin or maltodextrin to some of their products: substances which are to be avoided when you're prone to candidiasis. When you're used to sugar, stevia's taste may take a bit of getting used to. It contains two sweet components (called "glycosides"); stevioside and rebaudioside A. Try to find products based on the latter, because stevioside can have a bitter aftertaste that not everyone is fond of. 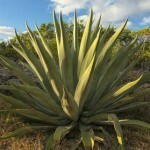 But when you add everything up, the benefits of stevia vastly outweigh the temptations of sugar. You owe it to yourself to give the sweet leaf a try!